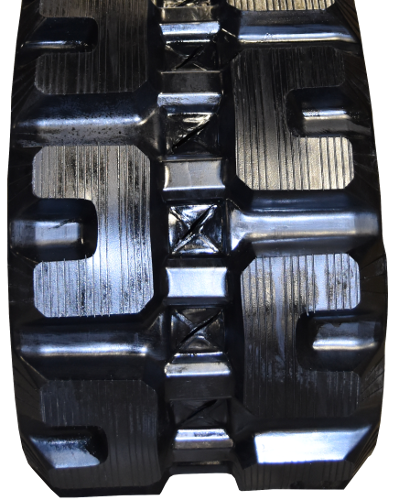 High Quality John Deere Rubber Skid Steer Construction Tracks Here at Monster Tires, we are proud to offer the best quality in a lineup of Skid Steer Tracks for John Deere Skid Steer. We have a full range of John Deere Skid Steer Track Size Options, including 1110T Skid Steer Tracks, 320T Skid Steer Tracks, CT332 Skid Steer Tracks, CT315 Skid Steer Tracks, CT322 Skid Steer Tracks, 333 Skid Steer Tracks, 329 Skid Steer Tracks, 323 Skid Steer Tracks, and 319 Skid Steer Tracks. You can count on Monster Tires for low prices on High Quality OTR Tracks for construction companies and home owners. Heavy Equipment Tracks from Monster Tires are Affordable and Dependable! You depend on your heavy equipment to get the job done on a construction site, and your John Deere Skid Steer depends on its Skid Steer Tracks to be able to move through uneven and loose dirt without slipping our causing danger to any of your workers. 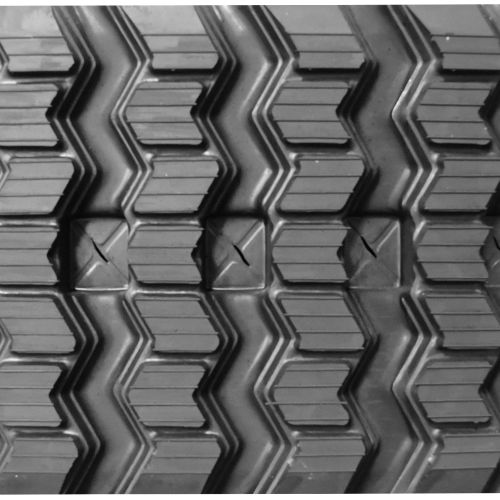 If you are looking for affordable and dependable heavy equipment tracks to get your piece of equipment rolling again, you have come to the right place at Monster Tires. 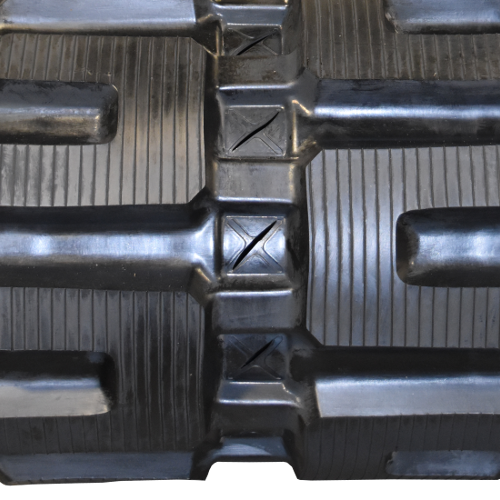 We have the OTR Tracks you need for your John Deere Skid Steer. Trust in Monster Tires for your next set of John Deere Skid Steer Tracks!